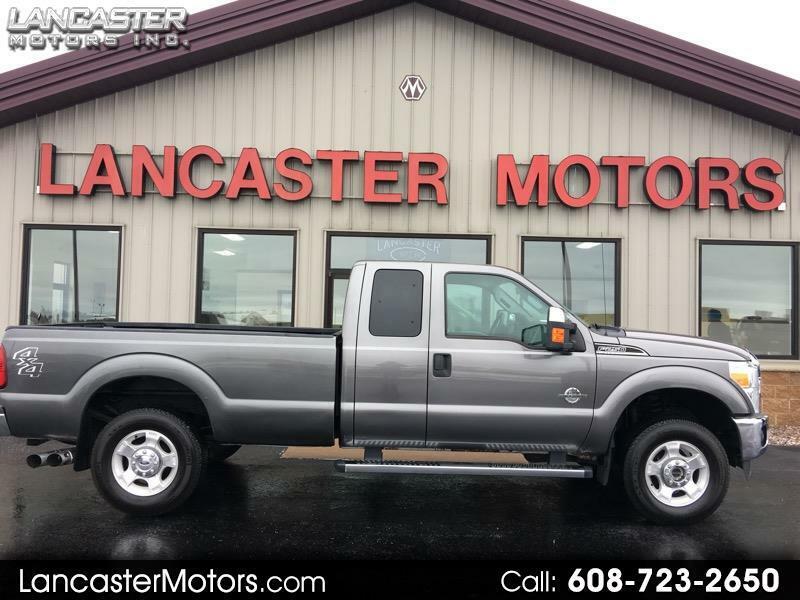 Used 2011 Ford F-250 SD XLT SuperCab Long Bed 4WD for Sale in Lancaster WI 53813 Lancaster Motors Inc. This power stroke is ready for work she only has 60000 miles on her so tons of life left in her. All brand new tires and a clean unit. Come in today and check it out.